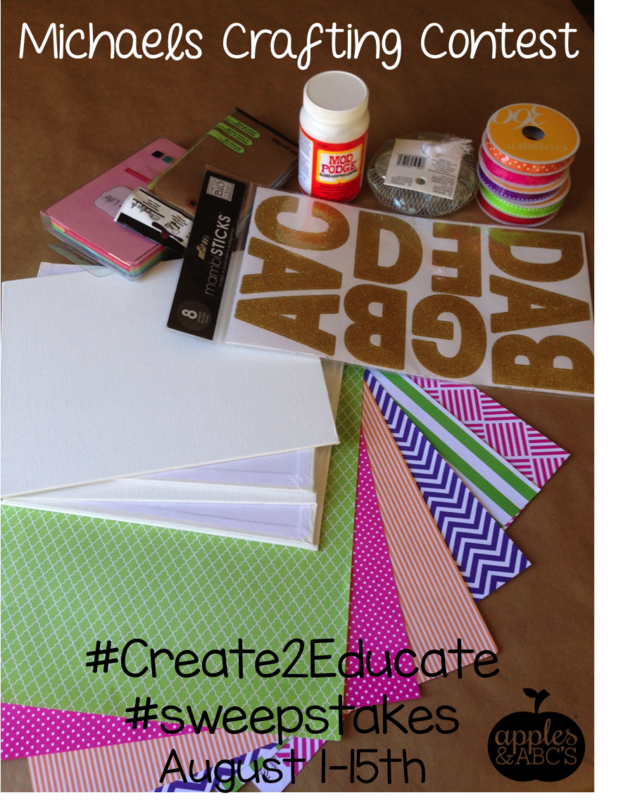 #create2educate with Michaels... A Crafting Contest! I have an IMPORTANT announcement! Michaels is having a back to school crafting contest! 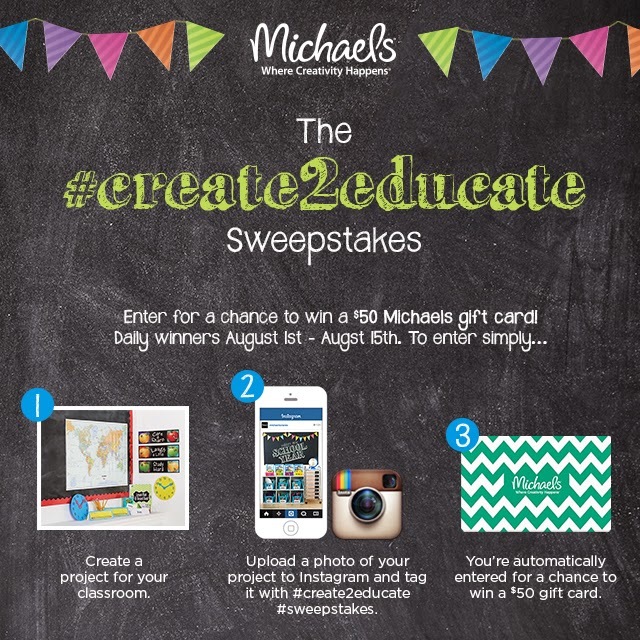 The contest is being held on Instagram and you have a chance to win a $50 Michaels gift card! 1. The contest is held from August 1- August 15th on Instagram. A winner will be chosen EACH day, and entries are UNLIMITED! 3. You must tag @MichaelsStores in your caption. 1. Anyone can participate, you don't have to have a teacher. I am getting my crafting on today to be ready for the contest starting August 1st! Here are some of the supplies that I picked up today! 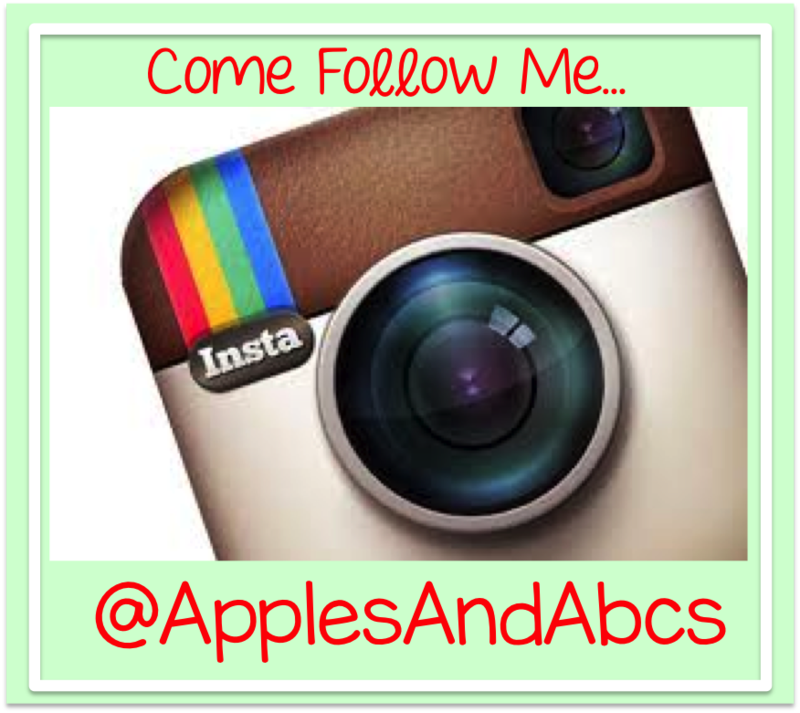 Come follow me on Instagram to see what I will be crafting! can't wait to see what you create, you crafty girl, you! Getting Ready to go Back to School! Fitness on the First: Non-Scale Victories!